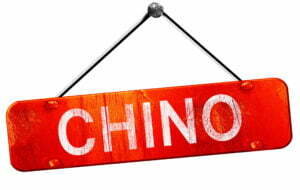 Chino’s population has grown significantly in the last few years. As population grows, increased vehicle theft and accidents typically follow. It makes sense to protect yourself and your property. To find the best rates it’s important to compare all the options for cheap car insurance that Chino can offer. 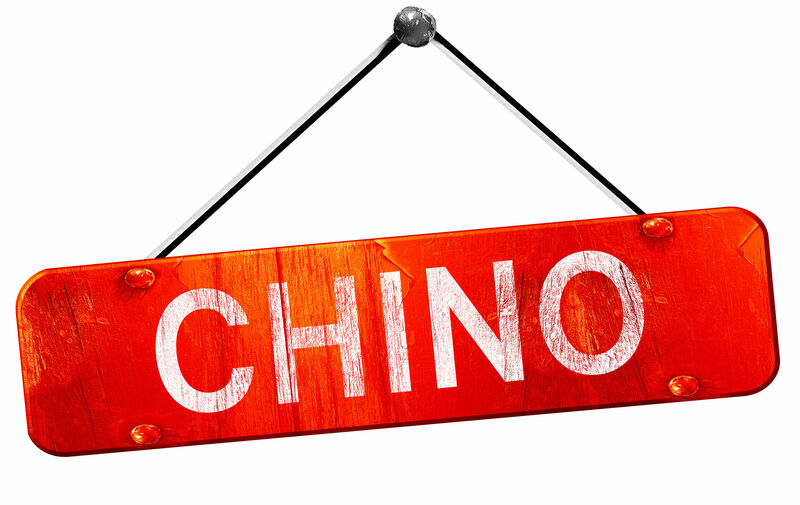 Chino is located in the western end of the Riverside-San Bernardino Area and it is easily accessible via the Chino Valley and Pomona freeways. Chino was once the largest milk producing community in the state. This encouraged many different ethnic families to locate there. Chino has come a long way from its agricultural and dairy farming roots, but evidence of those past industries can still be found scattered throughout the city. Now it is mostly a suburban city in the Inland Empire region, known for its retail trade, low crime (despite having a prison within city limits), and great schools. The city’s top employers are the two prisons, the school district, and the medical center. This may mean that many employees of those organizations can qualify for additional premium discounts, such as the highly-skilled worker or the highly-educated worker discounts. There were 277 cars stolen in 2014, which represents a slight increase over the previous three years. All in all though, the auto theft rate has been on the decline since 2003. These improvements can help keep the cost of comprehensive coverage low. Chino is number four on the top 100 cities with the highest number of cars per household. For the last two years the city has been below the state average for fatal car accidents. The main factors that contribute to car insurance rates in Chino are going to be the crime rate, traffic patterns, and accident statistics.